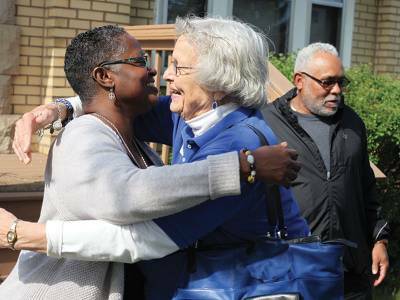 People in their 60s, 70s, 80s and even older are bringing amazing new life to Presbyterian congregations and ministries all over. Today’s seniors aren’t slowing down in retirement but are finding ways to share their talents, time, passion and energy with the younger generation. In an inspiring cover story, Presbyterians Today looks at some of the vibrant contributions older adults are making in the PC(USA). Drugs are no longer just an inner-city problem. In fact, drug overdose rates are rising in rural America, surpassing rates in urban areas. Read how small churches are becoming places of hope and healing. Easter becomes a lot more meaningful for children when they participate in Holy Week worship and special programs. Discover many great ideas to enrich this special week for kids. Navigating life and relationships in a small church is a lot like raising a family: be loving, set expectations … and let a lot go! The Bible talks of trees that clap their hands … water that teaches about justice … animals that are our helpers and teachers. God wants us to experience and cherish nature to feed our souls. Through magnificent photography and a spiritual discipline called visio divina — praying with art — we open our eyes with new awareness and gratitude for the beauty of creation. The devotional offers a dazzling smorgasbord of soul-stirring original photographs, each with a short guided meditation to lift our hearts and fortify us for the rest of our Lenten journey. The text, meditations and original photography are all the loving work of the Rev. Krin Van Tatenhove, long-time Presbyterian pastor, hospice chaplain, substance abuse counselor, traveler, photographer, and amazing storyteller. Bulk discount pricing available. Order now for delivery before Lent. Phone orders: 800-533-4371. Ask for item 17116-18-008. “I read every issue of Presbyterians Today with interest. It helps us feel connected with our church and the faith around the world. 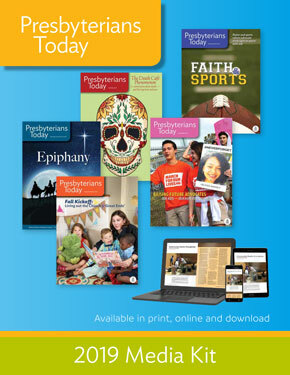 Presbyterians Today, the award-winning magazine of the Presbyterian Church (U.S.A.), is published bimonthly (6 times a year). 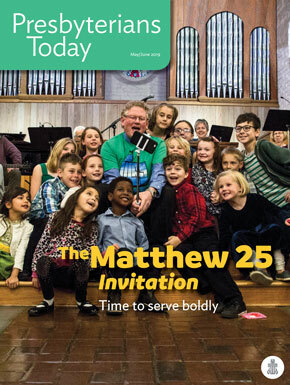 Every issue is filled with inspiring stories about people and congregations … highlights of church news and mission … a Christian perspective on issues of the day … Bible study and practical tools for life and ministry … and much more! FREE BONUS RESOURCES WITH EVERY SUBSCRIPTION! Thank you for your interest in advertising with Presbyterians Today. We welcome your inquiries and look forward to working with you in creating a successful, cost-effective advertising campaign to reach more than 52,000 potential customers. See below for classified information. 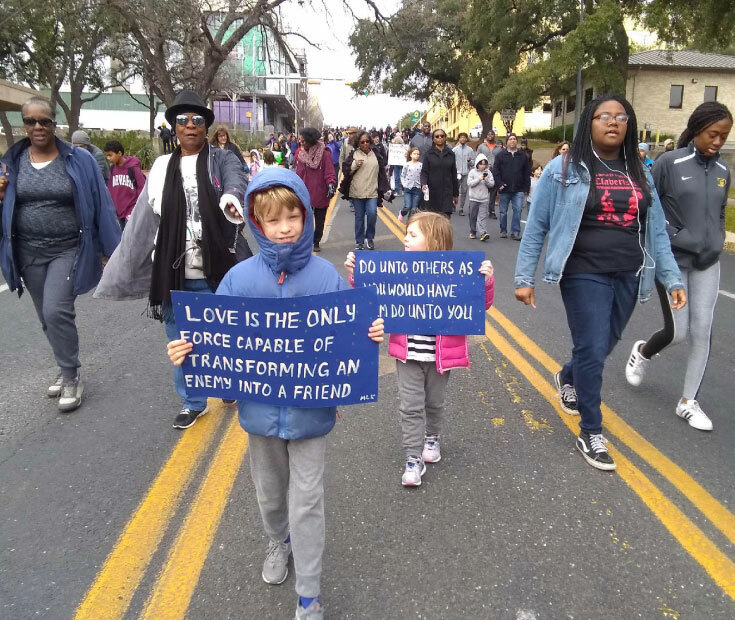 Please complete this form to view and download the 2019 Presbyterians Today media kit. Download Adobe version of production instructions and job options file. Download Quark version of production instructions and job options file. Click on this link to email copy: today@pcusa.org. Your copy will be formatted and a pdf proof sent. Cost and billing instructions included with the proof. Ad Rates: $13.75 per line (approximately 40 characters). Classified-Display ad: $151.25 per column inch. Deadline: 6 weeks before issue date. Email copy to today@pcusa.org or call 800-728-7228, ext. 5772. Classifieds also appear for two months on the Presbyterians Today website at no additional cost. PASTOR/HEAD OF STAFF Do you desire the opportunity to make an impact within a well-established congregation? Valley Presbyterian Church (VPC) in Green Valley, AZ, is seeking a full time Pastor/Head of Staff. VPC’s impressive physical facility is in the beautiful Sonoran Desert of Southern Arizona. This call offers the opportunity for an individual possessing strong leadership capability, outstanding preaching skills and a special compassion for retirees. If you have these skills, we want you! See our website (valleypresbyterian.net). For more information view our MIF at clc.pcusa.org. A PIF may be sent to azvalleypnc@gmail.com. 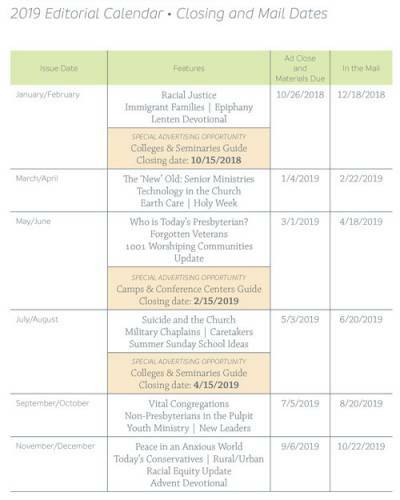 SCHOOL CHAPLAIN National Presbyterian School, an independent, coeducational elementary (Nursery–6th Grade) school located in Washington, D.C., is conducting a search for a Chaplain beginning with the 2019–2020 school year. The Chaplain is responsible for coordination and leadership for spiritual growth, religious education, pastoral care, and service learning at the 300-student school, as well as serving as a liaison with National Presbyterian Church. As a member of the administrative team, the Chaplain reports to the Head of School and works closely with teachers and administrators throughout the school. The role of NPS Chaplain is a full-time, 10-month a year position (late August through mid-June). lferrara@nps-dc.org, by April 30, 2019. ASSOCIATE PASTOR and DIRECTOR FOR YOUTH MINISTRIES Worthington Presbyterian Church ­— 1,300 members in suburban Columbus, OH. We’re seeking a leader for youth ministries (grades 6–12) who will join our dynamic staff to build on the strong youth ministry already established. If you’re called to make a difference in the world, guiding and mentoring teens in their faith journey, inspiring and being inspired by them, then we’d love to hear from you. More information about this ministry is available from the CLC website for Associate Pastor (MIF # 06453.AK0 ) or Director (MIF #06453.AL0) roles. Send your expression of interest to WPCYouth@worthingtonpresbyterian.com. SOLO PASTOR First Presbyterian Church in Rockport, TX, is seeking an ordained Interim Pastor. HEAD OF STAFF Great Bridge Presbyterian Church, in Chesapeake, VA, is seeking a passionate and energetic Head of Staff for both Contemporary and Traditional services. If interested, please submit your PIF and statement of faith to pncgbpres@gmail.com. For information regarding our church and full MIF, please see the following links: www.gbpres.org and MIF. SENIOR PASTOR ­— HILTON HEAD ISLAND First Presbyterian Church of Hilton Head Island, SC, seeks Pastor/Head of Staff to lead and grow a strong congregation of 1,300 members who are eager, as Christ leads, to be an open, inviting and joyful church, vibrant and vital as a community and in the world. Over a 63-year history, FPC has become a valued convening site for numerous community service and cultural organizations. We seek a pastor who will continue strong traditions of scripturally-grounded preaching and teaching, inspirational leadership, mission connections to the community and beyond, and pastoral care to a range of ages. We are eager to attract the next generation of worshippers, even as we continue to serve our significant demographic of recent retirees and those seeking God’s joy in life’s closing chapters. Visit us at www.fpchhi.org/pnc-meet-fpc and view our MIF #22282.AJ on the PCUSA CLC website. The Presbyterian Church (U.S.A.) is an Equal Opportunity Employer. 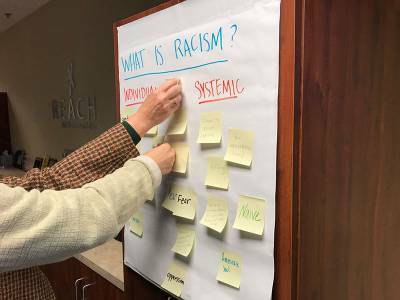 Candidates from Presbyterian communities in the global south and other historic Presbyterian Communities of Color, preferably with theological training and fluency in languages other than English, are encouraged to apply. Individuals living with disability encouraged to apply. 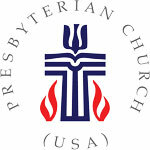 Presbyterians Today is the award-winning, general-interest magazine of the Presbyterian Church (U.S.A.). Published 6 times a year, it explores practical issues of faith and life, tells stories of Presbyterians who are living their faith and covers a wide range of church news and activities. Presbyterians Today features easy-to-understand articles about what Presbyterians believe, Bible study and devotional helps, and provocative commentary on the church’s role in society. Presbyterians Today continues the mission of denominational magazines dating back to the late 1800s. Among these are its immediate predecessors: Presbyterian Survey, Presbyterian Life and A.D.
Report in a fair, accurate and balanced way on the activities of the Presbyterian Church (U.S.A.) and of its members, leaders and mission partners. Uphold the mission of the Presbyterian Church (U.S.A.). Illuminate the faith and heritage that bind Presbyterians together. Express the rich diversity within the denomination. 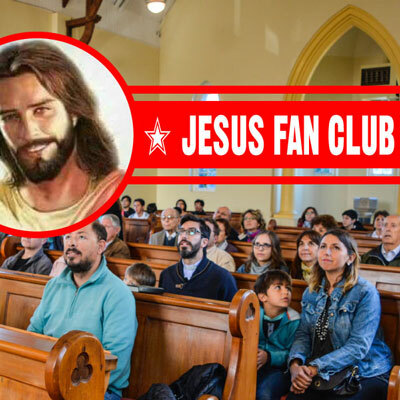 Challenge readers to grow in their commitment to Jesus Christ as Lord. Provide a Christian perspective on contemporary issues. Be a source of inspiration, spiritual direction and practical tools for life and ministry. Reflect the denomination’s priorities: evangelism, justice, spiritual formation and leadership development. Presbyterians Today, published by the Presbyterian Mission Agency of the Presbyterian Church (U.S.A.), is a national magazine about Presbyterian mission and ministry. It is published 6 times a year. Most readers are loyal, long-time subscribers. While they vary in age, gender, and geographic location, most readers are married, active in their church and community, affluent and well-educated. About a quarter of PT readers are active clergy; the balance are church members. 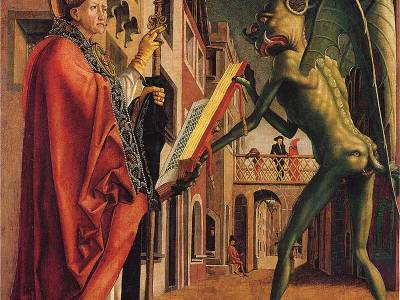 Presbyterians Today welcomes contributions from freelance writers. Preferred maximum length is approximately 1,500 words. 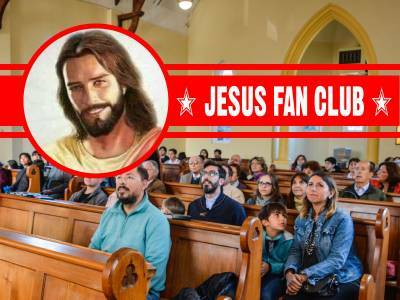 Most articles have some direct relevance to a Presbyterian audience, although Presbyterians Today also seeks well-informed articles that can help individuals and families cope with the stresses of daily living from a Christian perspective. Fiction, poetry, and reprints are rarely used. Writers should send a query to the editors (by email, preferably) before sending a manuscript. Unsolicited manuscripts received by post will not be returned unless a stamped, self-addressed envelope is enclosed. Authors are asked to submit only one article at a time. 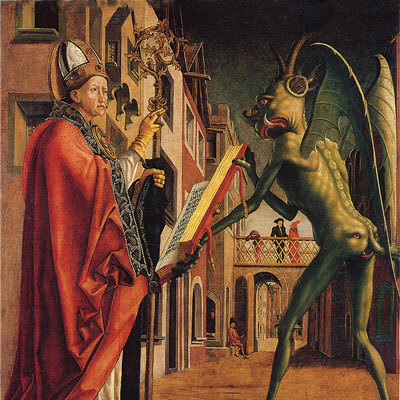 Manuscripts sent after the editors approve the subject proposed in a query are read by at least two editors, and a reply is given normally within 60 days after receipt. Presbyterians Today pays for articles upon acceptance of the manuscript. Contracts specify purchase of all rights, including publication on the web.